Wanting to recreate those lush, voluminous photoshoot ready waves at home? We’ve got you covered! Bossman Jaye Edwards shared his tips and tricks for making that Victoria’s Secret Runway look at home! 1: Prep the hair; Christophe Robin Cleansing Volumising Paste. This unique clay-to-foam shampoo helps create beautiful volume while absorbing impurities and oil from the scalp. Its original paste texture transforms into an airy foam to bring immediate volume and thickness to fine hair without weighing it down. Hair is left with incredible body at the roots, while feeling full and light. 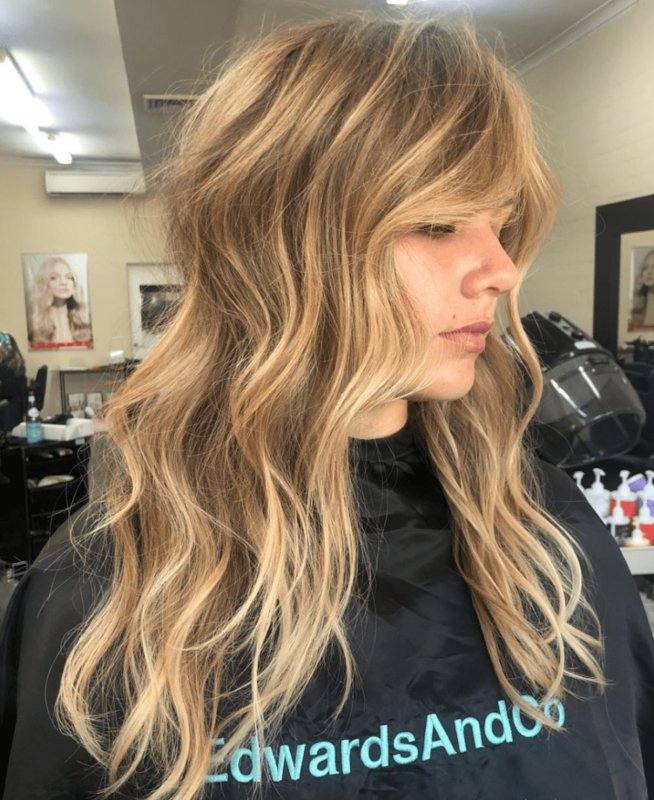 David Mallett Australian Sea Salt Spray: Apply generous amount of Australian Salt Spray onto hair and using your fingers to create a tousled style. Oribe Dry Texturising Spray: Create bigger, better and full-on glamorous hair. The Oribe Dry Texturising spray builds in incredible volume and texture. Patented polymers absorb oil at the roots, leaving you with just-styled hair that lasts for days!